Valentine's Day is just around the corner! I love how that one day can brighten up a cold, dreary February, don't you? 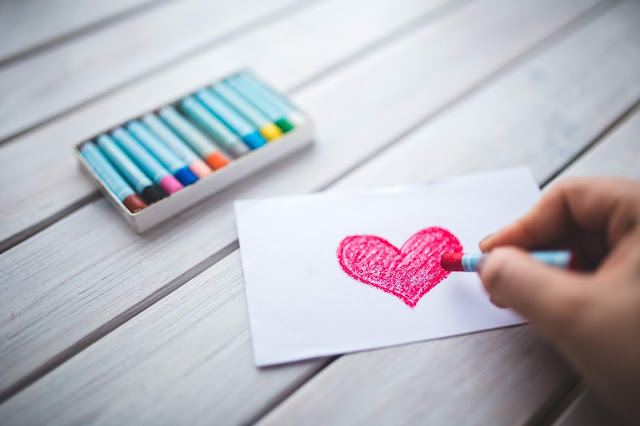 All the lovely reds and pinks surrounding you - whether in your classroom, at home, or both, it's a fun day to show people that you care for them. 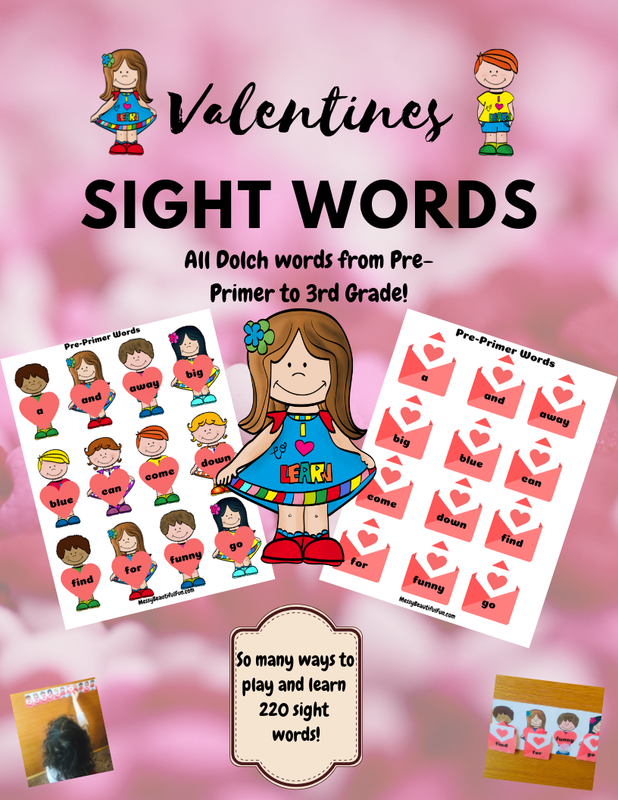 In this printable set, you'll get all 220 of the Dolch sight words separated into grade levels (pre-primer to third-grade). 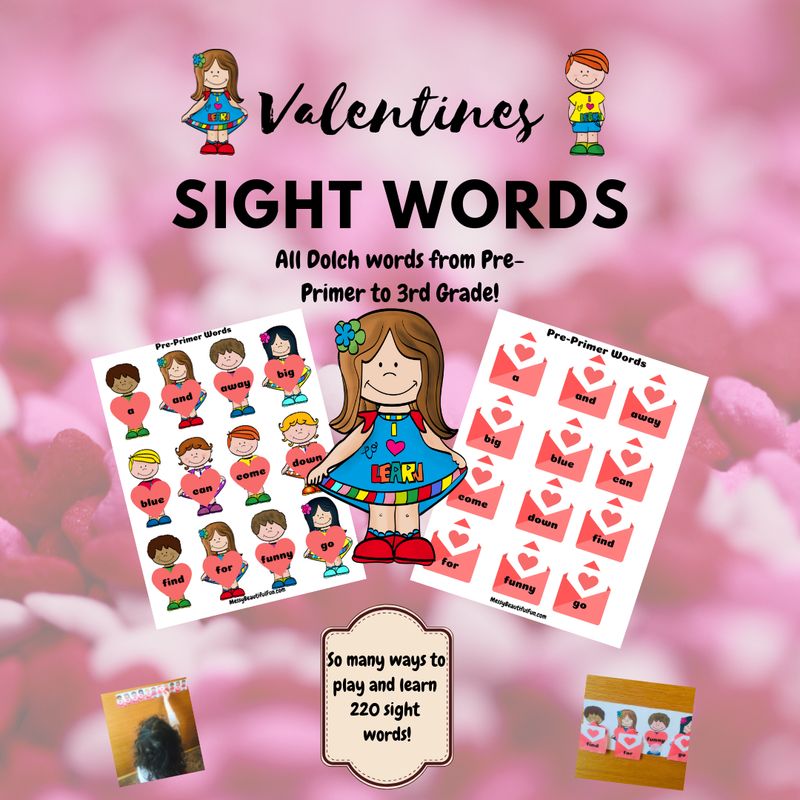 I've included adorable clipart of kids holding hearts with the sight words on them and valentines cards with matching words to "deliver" to the right kids. My girls have been having a blast using them. I cut the kids out in strips on the wall and put little velcro dots on the hearts (you can these Vkey velcro dots super cheap on Amazon!). They take turns sticking the cards to the matching kids. 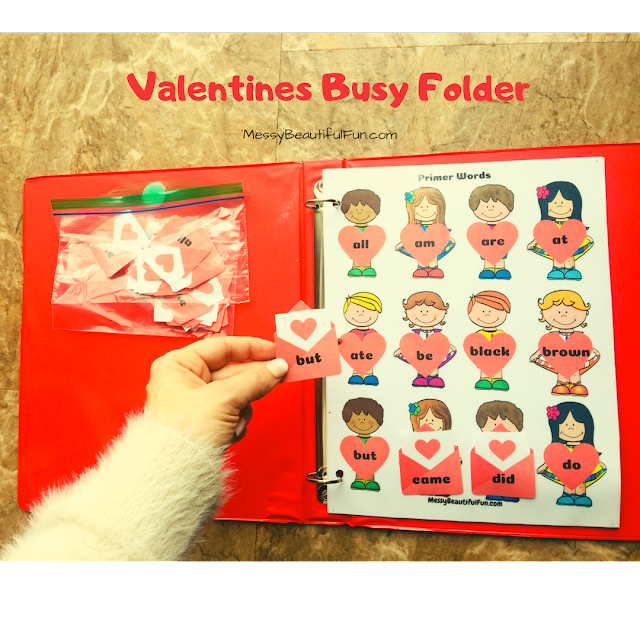 You can also make a busy folder, something else I love to do. 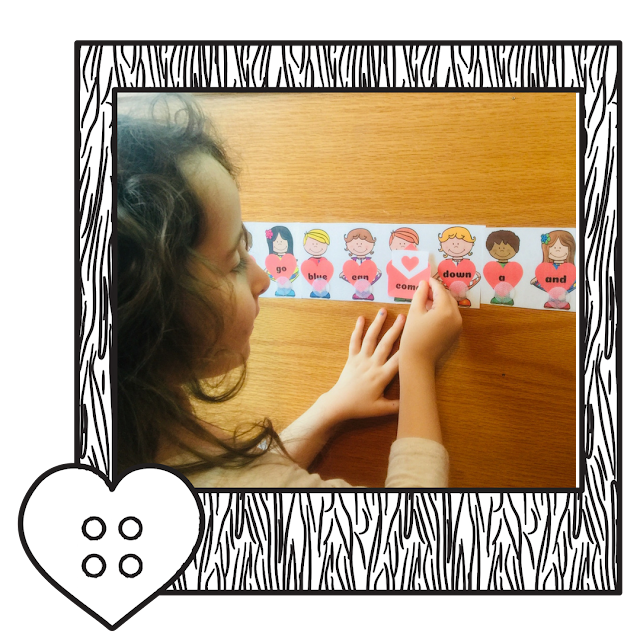 Just laminate the pages with the sight word kids and put them into a duotang or binder. Use the velcro dots to stick them onto the pages. You can also store each pages matching cards in a little mini snack bag. 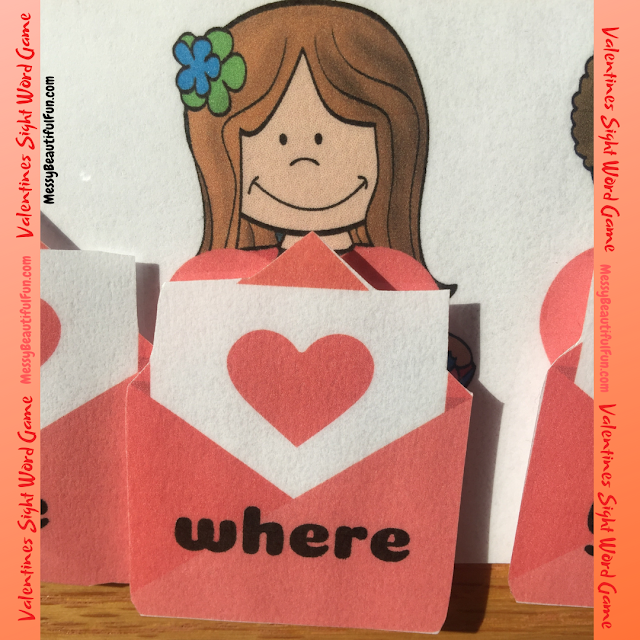 You could also hide the cards around the room and have the kids find them and then match them, or tape the sight word kids to the wall in different places of your classroom or home, and have your kiddos take a card and search for the right sight word kid. 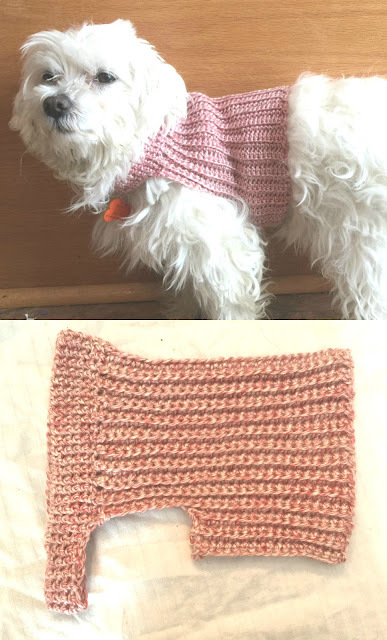 There are so many ways to use them, and they're all tons of fun! You can grab the entire set of sight words in this pack for just $2 in my Etsy or my TPT store. 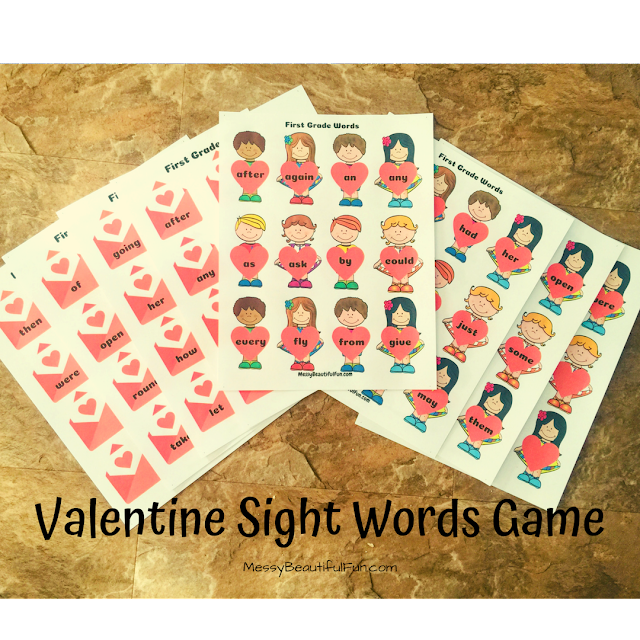 Grab this Valentines Sight Word set for just $2 (including all 220 words) for just $1.50 here!